“Green” Propulsion – ARES Institute, Inc.
One area that has been largely neglected by the industry in recent years is the development of new, non-hydrocarbon based propellants. RP-1/LOX has been the standard propellant combination for decades and current research activities are largely focused on the utilization of methane as a fuel. We believe that reductions in launch cost, and more importantly the price of launch that a customer pays, can be realized in part through the successful development of new propellants outside of the hydrocarbon family. Specifically, we have been working to mature and bring to market a new storable, non-toxic, hypergolic propellant and propulsion system for use in small satellite launch vehicles. The propellant is of a family combining Hydrogen Peroxide and Ethanolamine that has previously been investigated by organizations in the U.S. Department of Defense, but never brought out of the laboratory and into the market (ref. U.S. Patent No. 5,932,837, expired). Our work has particular relevance to NASA’s interest in new environmentally-friendly propellants. In addition to the qualities mentioned above, our propellant is notable in that it qualifies as being “green” and does not damage the environment. 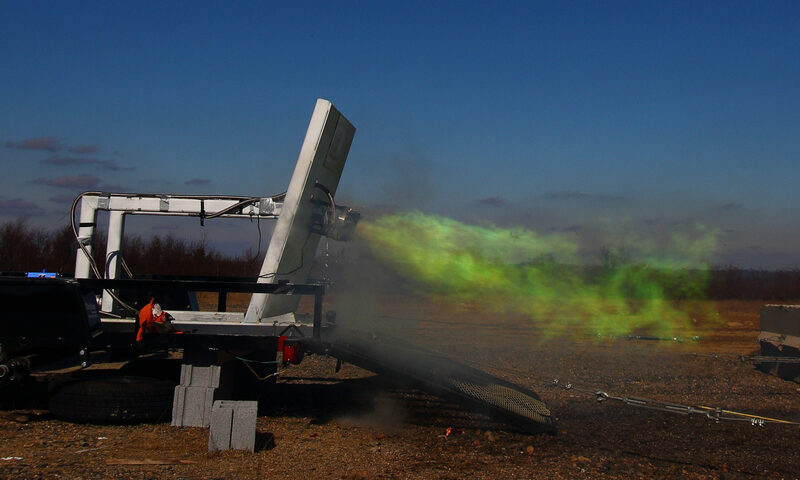 We have conducted multiple, various propellant tests including drop tests, impingement tests, mixture ratio and ignition evaluations and demonstration of the performance of our selected propellant chemical mixture. The initial research & development phase has been completed. We designed, manufactured a full-scale development engine. Software modules to control valves, engine operations, avionics and interfaces have been executed in a desktop simulation environment. Our novel propellant, simplified systems and industrial processes will open up the market to many applications that are not being accommodated or prioritized at present. Our philosophy will open up a whole new range of possibilities while at the same time driving down the price of launch for customers.